Happy birthday to us! I really want to break into song when I think about our past 20 years of being the voice for children and their oral health! From the day I joined CDHP almost 12 years ago, I could feel the passion and commitment of Dr. Edelstein (our founder) and everyone else on the team. Please join our celebration and take a moment to watch our new video that explains our successes and the challenges moving forward. In 1996, the year before CDHP began, 71 percent of children had dental insurance. By 2015 (the most recent data) 90 percent of children had dental insurance. Wow! What more can I say?! This was definitely a group effort involving many committed partners. In our first decade, we focused on supporting states to adopt the optional dental benefit for children in the Children’s Health Insurance Program (CHIP). The second decade shifted to securing dental benefits for all kids in CHIP and the Affordable Care Act — so it’s no coincidence that we jumped to 90 percent! CHIP funding, while having bipartisan support, has expired. Unless Congress extends its funds, we risk moving the number of insured children backwards for the first time in decades. The 37 million children with dental coverage in Medicaid are hoping for the best, but are unsure what decisions will be made to significantly alter their benefits. The Affordable Care Act remains a hot button issue; under many scenarios it may not live up to its name of being “affordable” for families to keep dental coverage. We are proud of our work, our partnerships and our successes. So now is the time to be bold and stand for what we believe in — that no child should suffer from tooth decay. It’s simple to say, but harder to achieve. As we move into our third decade we will be opening doors to support children’s oral health by testing new strategies and developing new partnerships. Join us today to celebrate and to maintain that excitement as we create new paths together to support children and help their families fulfill their hopes and dreams. If you share our vision, please make a gift today. 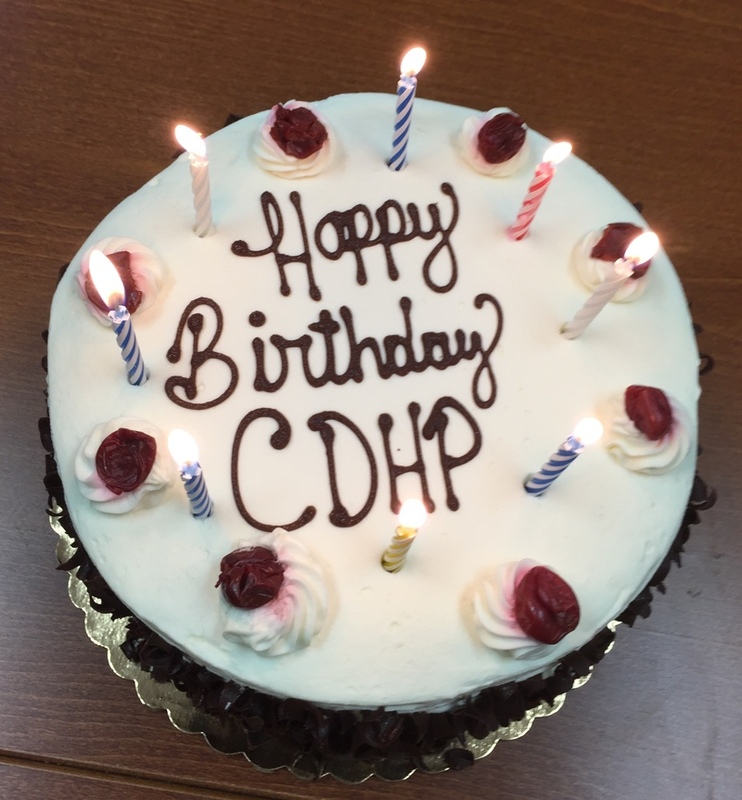 Best wishes to the entire CDHP family!